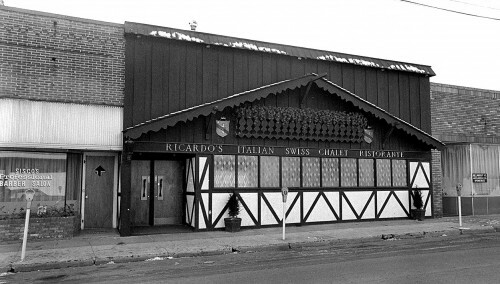 I shot this photo as a candidate for The Missourian’s annual Achievement Edition because it looked like Ricardo’s Italian Swiss Chalet Ristorante on Broadway had been spiffed up. My newspaper buddies are going to say I buried the lead, so stick in there until the very end for a surprising twist. I was scrolling through some of the other pictures I’ve taken walking up and down Broadway more recently and spotted this 2009 picture that makes the building look a little rough. 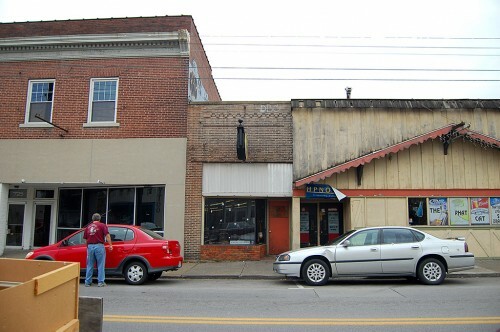 I can’t tell what has gone into what used to be Sisco’s Professional Barber Salon on the left. There are some beer signs in the window, so it may have been joined with the former Ricardo’s. Optometrists Joe L. Mosley and James A. Drace have been replaced by a tattoo parlor. 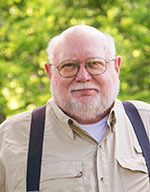 As 13 of the fast-food restaurants around Southeast Missouri continue to fly their flags at half-staff, authorities are pointing to bad weather as a contributing factor in the Wednesday night airplane crash that took the life of Jerry Davis, the man who brought McDonald’s to Cape Girardeau 35 years ago. 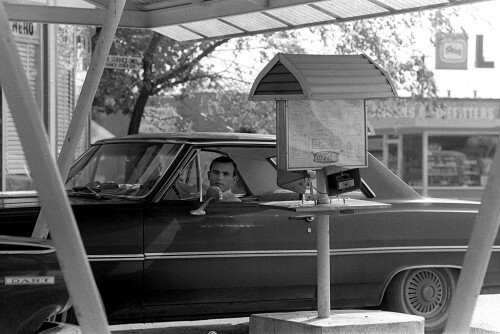 The McDonald’s connection would have been enough to make him an important figure in Cape’s dining scene, but a detail at the bottom of Scott Moyer’s story was astounding: In the past, Davis has also owned Royal N’Orleans and three eating establishments that have since closed: Ricardo’s, Shakey’s Pizza and Pfisters Drive-In. 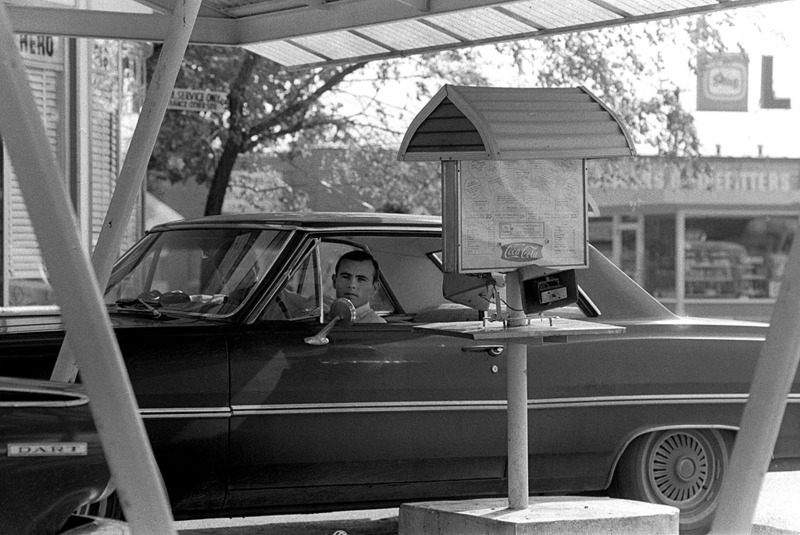 Except for Wimpy’s, Mr. Davis had a corner on Cape Girardeau’s version of American Graffiti. I had forgotten that was there, until I just saw that picture. And then it’s like a flashback to your childhood. I’ve never been in the building when it was Ricardo’s, but it’s just nostalgic seeing old buildings from Old Cape. THANKS!! Under the direction of Jerry Davis and an old Boy Scout Troop 8 buddy, Lynn Petzoldt, the McDonald’s in Cape formed in my young mind a formula for excellence. I worked there as a night manager for one and a half years. 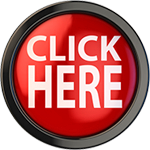 Everything was done by the book, following Ray Kroc’s formulas for success. Customer focus was at the top, with quality of product right there as well. My assessment of every McDonald’s, every other eating establishment, and businesses in general is based on everything I learned at the direction of Jerry and Lynn. Their guidance has served me well in my 30 year career with Toyota Motor Company. 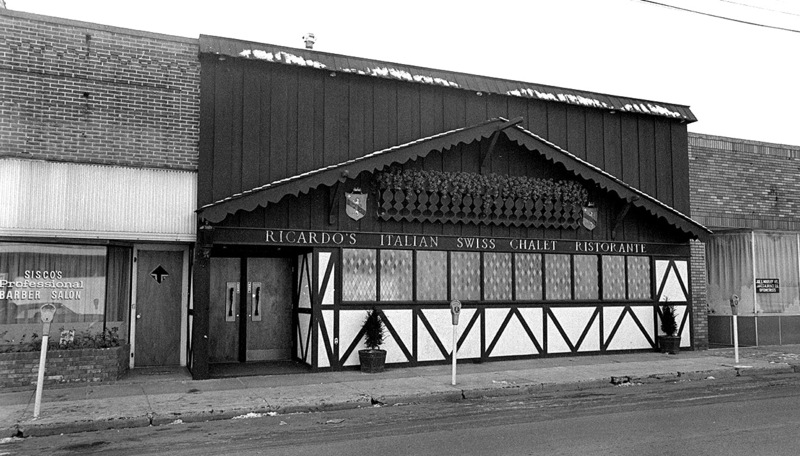 Jerry and I gutted and remodeled the old Blue Note to create Ricardos” which was named after the founder Richard Barnhouse. It was quite a change. I remember the old Blue Note…It was a NIGHT CLUB and as such I did go…I knew about it but never went inside at night. The did have lunches and did have a lunch or too in the the place. I did not know Jerry Davis owned the place!